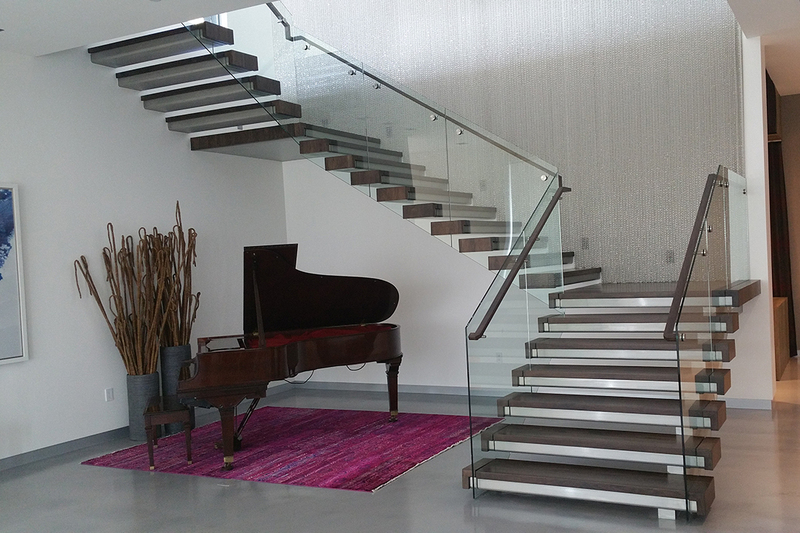 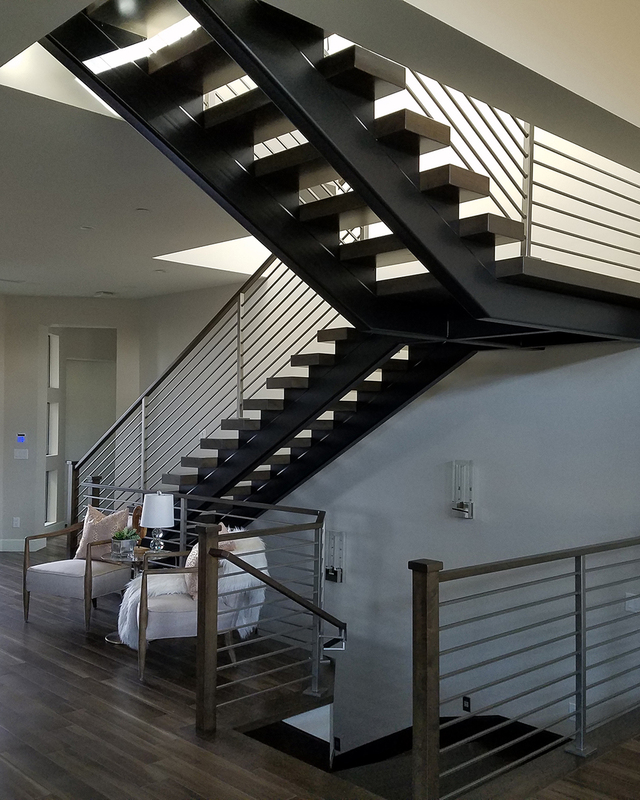 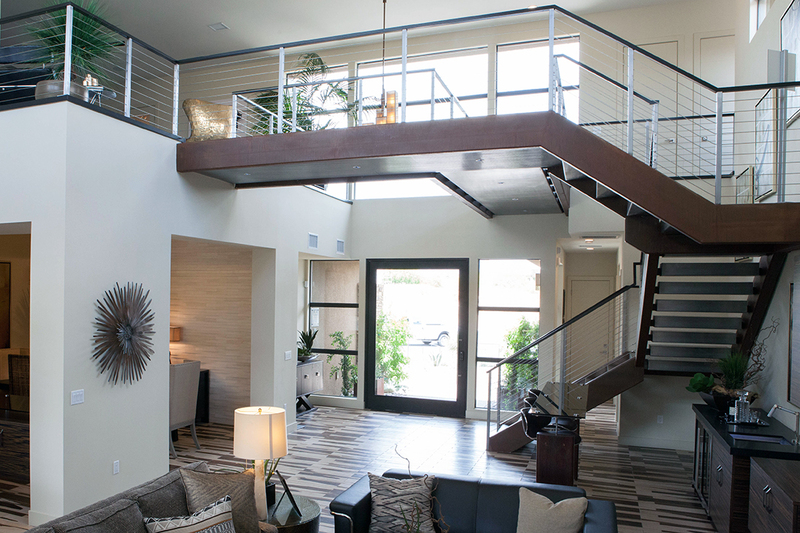 JD Stairs serves builders, architects, interior designers and discerning families with stair designs few companies can conceptualize and even fewer can create. 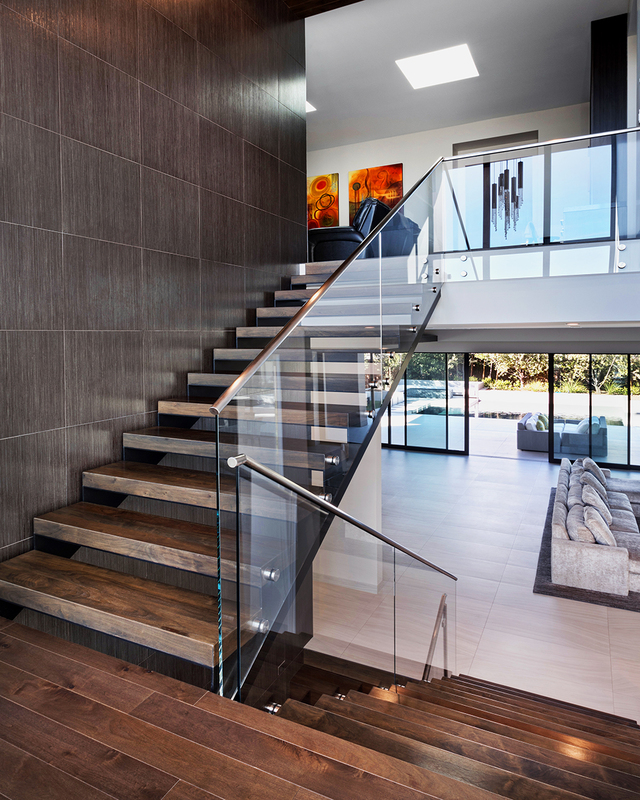 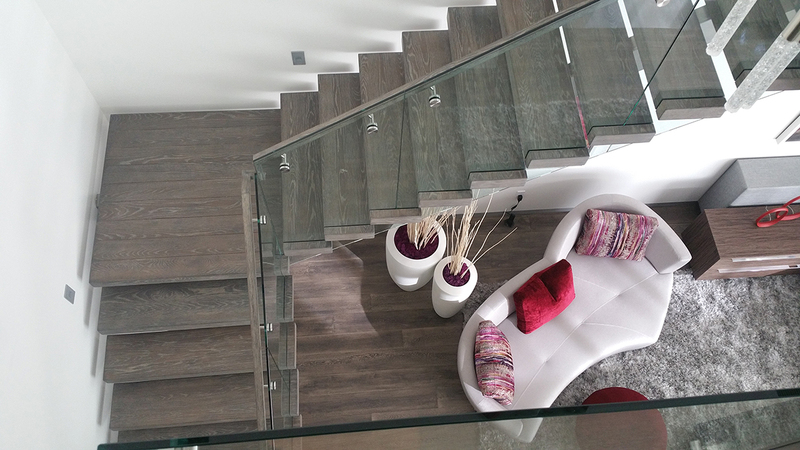 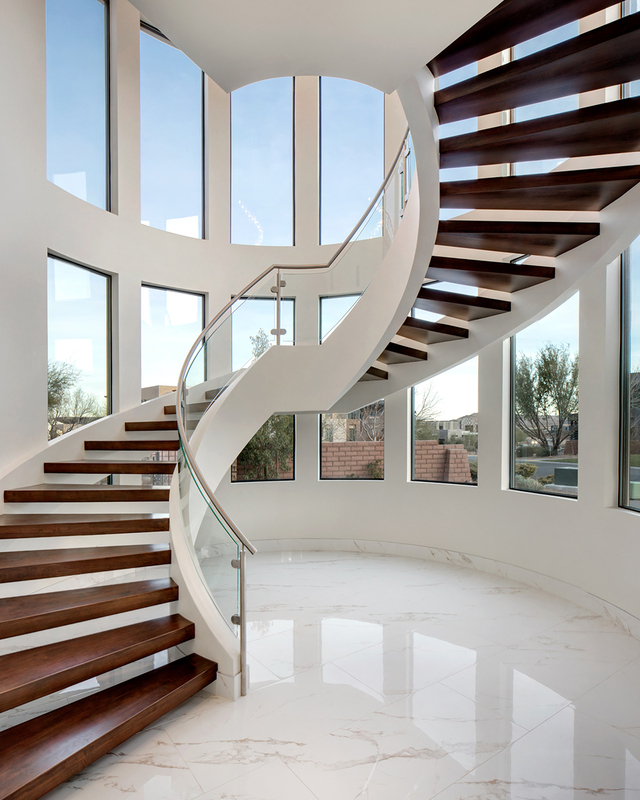 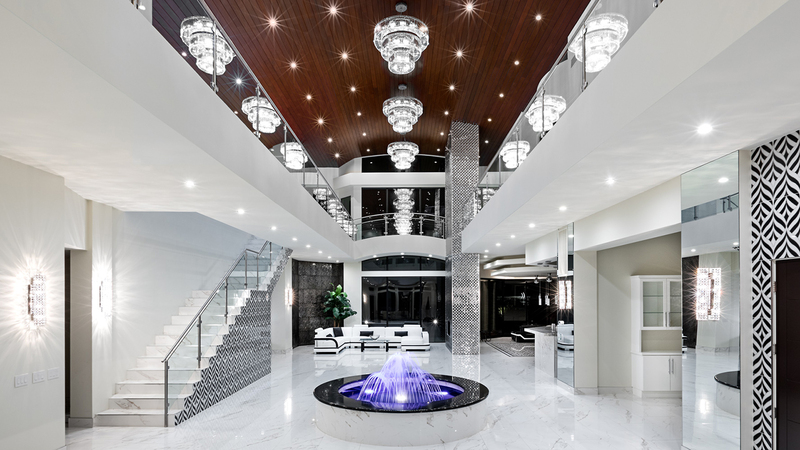 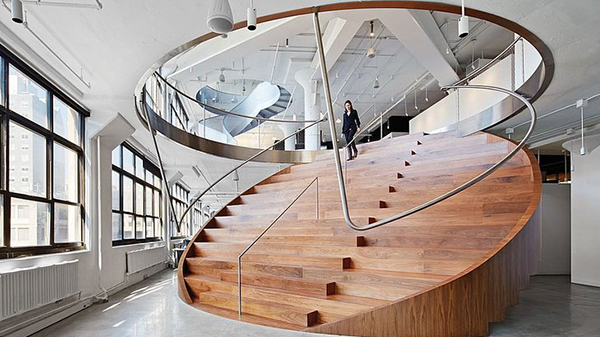 They routinely marry form and function in wood, glass and steel to create stunningly beautiful stairways in homes that are already magnificent. 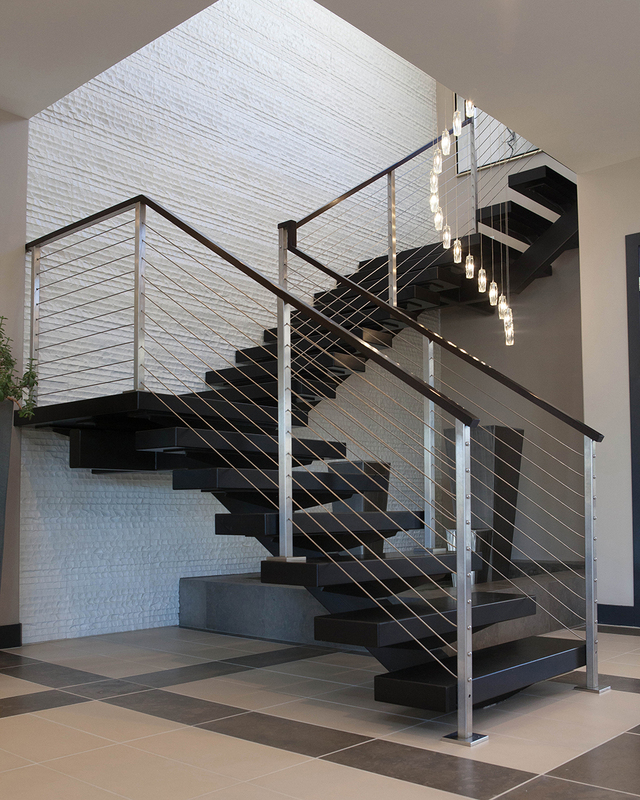 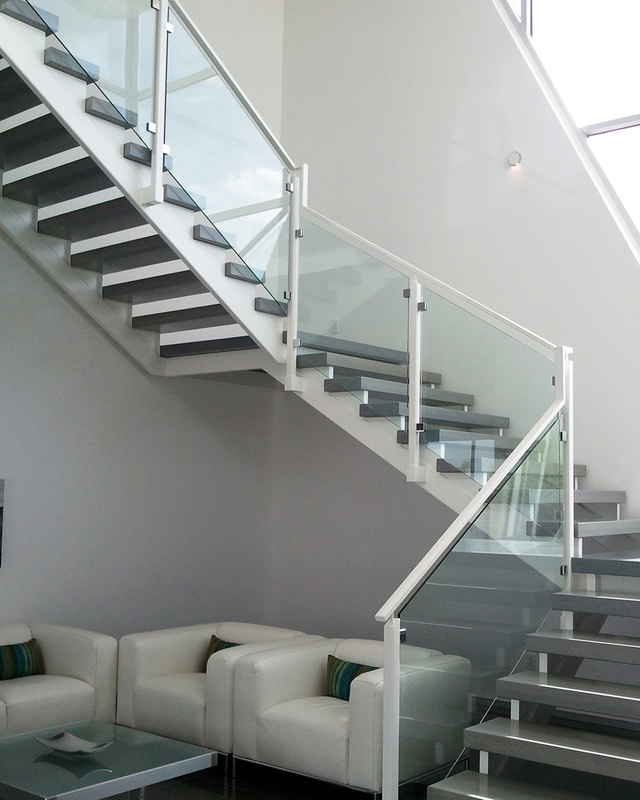 For nearly 30 years, JD Stairs have built custom stairs, railings, cladding, doors, gabion wall, gates and fencing. 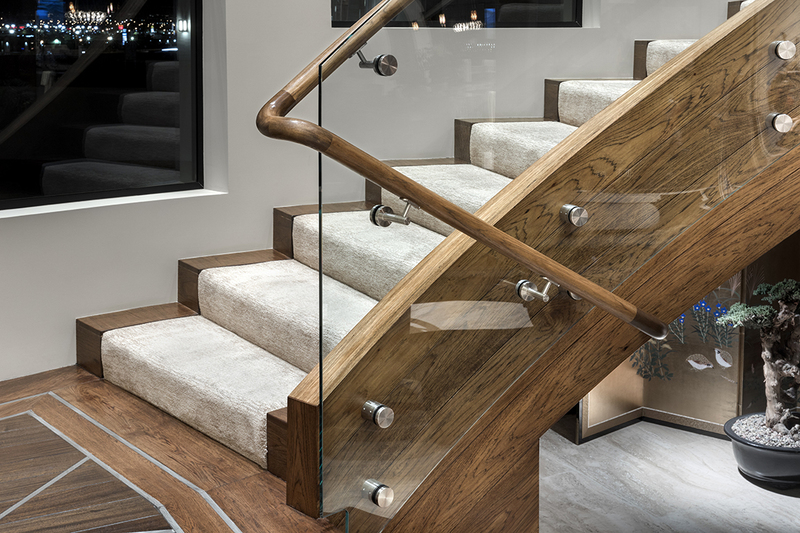 Each one is a flawless masterpiece that is meticulously conceived, built and completed by hand to ensure perfection. 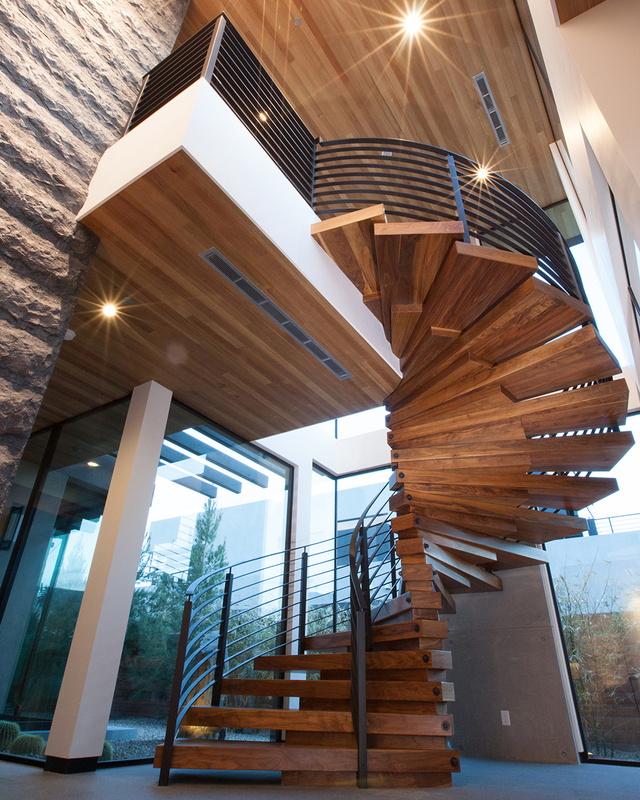 Their non-negotiable standard and obsession is unparalleled artistry.